Welcome to Birmingham Wellness Center in Birmingham, MI. We know that coming to a new health professional can be a stressful experience, and we are dedicated to making new patients feel comfortable and relaxed when they come to our facility. That’s why we have made it easy to fill out forms and make an appointment with our online feature. Take a moment to explore the site to find out why Birmingham Wellness Center is known for our quality patient care and experience. Chiropractic care offers a variety of techniques to provide relief from pain and improved mobility. But total wellness involves more than that. At Birmingham Wellness Center, we also offer massage therapy, nutritional counseling and ergonomic advice to ensure you experience wellness in all aspects. From accident injuries to medical conditions such as fibromyalgia or arthritis, our health professionals can provide care to help you maximize your physical abilities. We can help with insurance forms or help you choose a payment plan that fits your needs. We treat a wide range of physical problems, including tendonitis, low back pain, neck pain from computer and cell phone use, plantar fasciitis foot pain, carpal tunnel problems from keyboard tasks, pinched nerves and spinal irregularities. 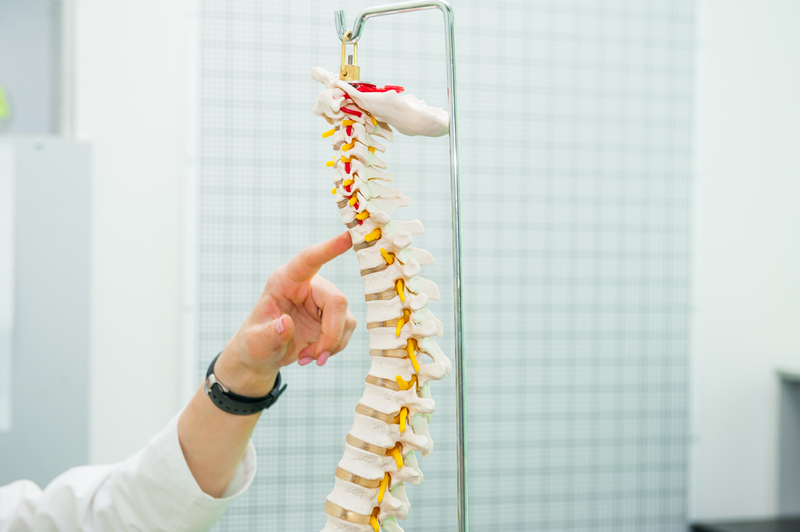 Your Birmingham chiropractor will provide a comprehensive evaluation of your problem and design a care plan that specifically addresses your unique needs. Dr. Bonde, Dr. Iannucci and Dr. Bahoora combine their many years of experience to provide individualized care plans for their patients in Birmingham, MI and the nearby community to treat specific problems and maximize general health. In addition, Dr. Kellyann Petrucci uses her extensive training in diet and nutrition to help patients achieve their total wellness goals. Call Birmingham Wellness Center today at 248-645-6070 to learn more about the many services we offer to enhance your health and improve your physical function.